We have had our eye on this property since 2012 when we purchased the property directly across the street, Park Place. 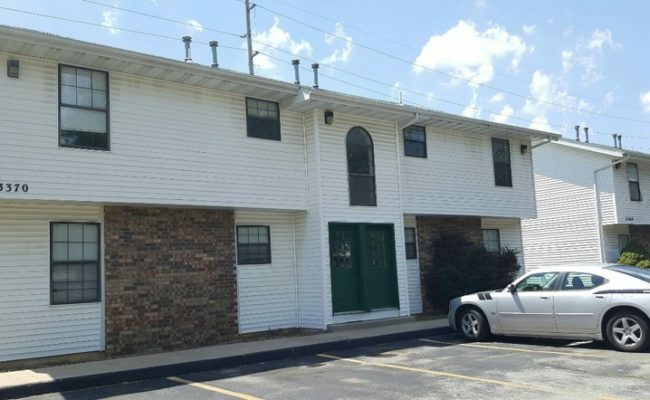 With the large townhouse layout and design, these units have the potential to rent for the same or more than Park Place, yet they are currently renting for much less. For many reasons, this mispriced property was an ideal choice for the CVC portfolio. Additionally, we have cost savings opportunities through labor sharing with our Park Place property management team. CVC is always working toward ways to reduce expense and do a better job utilizing our economies of scale for the benefit of our investors. 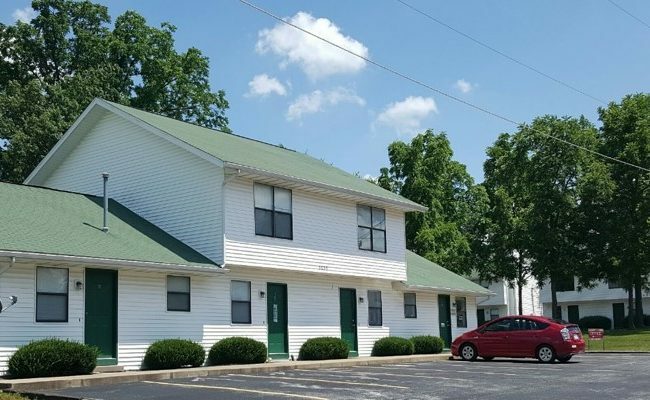 Fairfield Village is the ideal property for the CVC portfolio, and our manager, Mary Shepherd (a former Employee of the Quarter), is very excited about the challenge and opportunity of managing both properties.